During testing Auto Finesse Lather really suprised us, usually when we're send new product samples we just get re-branded, mass produced products but just from initially taking the top off and receiving the pleasant smell we knew that was different, it's slick nature and great foaming action mean that this is a really well lubricated shampoo that allows your wash mitt to glide over the surface picking up and trapping dirt as it glides over the paintwork. 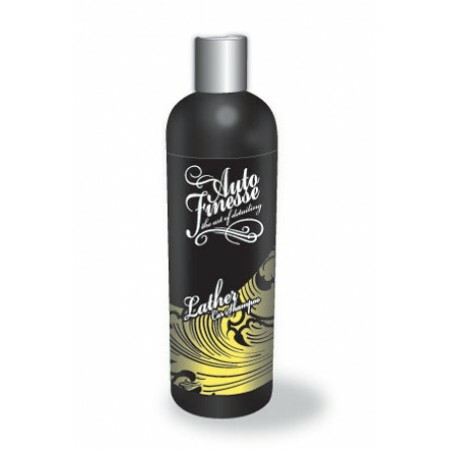 This shampoo leaves no oily residue and although best to use on Auto Finesse waxes it is safe to use on all waxes we sell. Washing your car is in our opinion the most important stage to get right, that’s why we recommend the use of a good quality wash mitt & drying towel, along with using the two bucket method to wash the car. 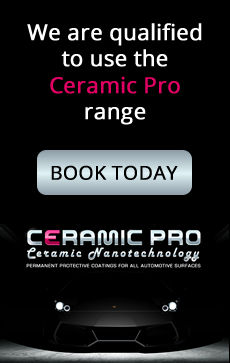 It will not only make the wash stages kinder to your paint finish, but also make life a lot easier for you too.